Atlus's parent company is in trouble. It's being investigated and going through what sounds like bankruptcy. Scary times. But wait! The good news is that Atlus USA previously told Kotaku that it was "unaffected" by the Index Corporation proceedings in Japan. Index Corporation is Atlus' parent company. But what about Atlus Japan? You know, where they make the games? That's the better news. Today, Atlus Japan's official website and Twitter account and thanked everyone for the concern, adding, "From hereafter also, the development and sales of the Atlus brand as well as the consumer business will continue." So, as the Japanese brand confirmed, the retail and download sale of Shin Megami Tensei IV will continue. Ditto for Etrian Odyssey Untold: The Millennium Girl, which was released on June 27. "Other retail and download titles that are currently on sale will continue to be sold as they are currently." Atlus Japan also confirmed that Dragon's Crown will go on sale in Japan as planned on July 25 and 3DS game Devil Survivor 2: Break Record is still slated for release. Details regarding that release are scheduled for a later date. 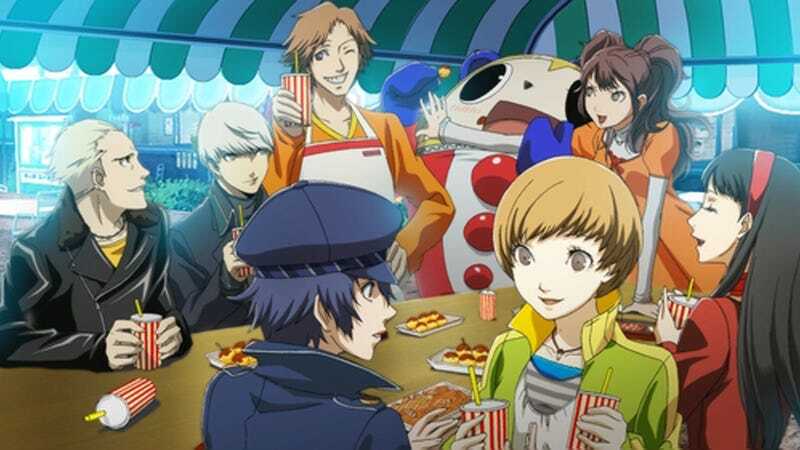 And finally, Atlus Japan tweeted that the Persona Music Fes 2013, a Persona music event at the Nippon Budokan, will continue. All of this is good news. Hope titles in development, announced and unannounced, are likewise not effected by Index's troubles.